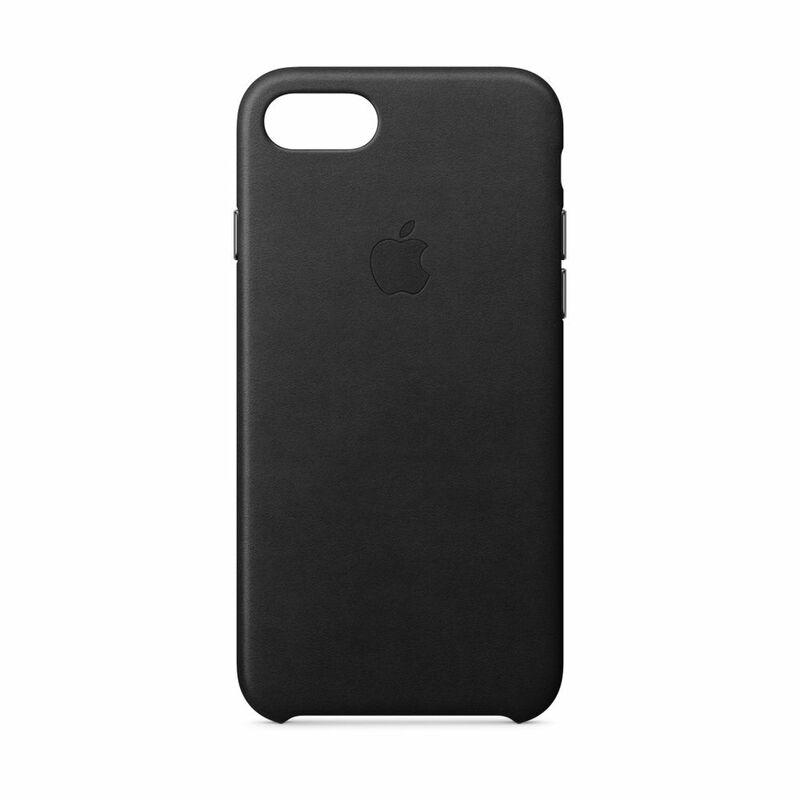 Made for iPhone 8/7, these cases fit snugly without adding bulk. Crafted from specially tanned and finished European leather that’s soft to the touch and develops a natural patina over time. A microfibre lining on the inside helps protect your iPhone. And the metallic button covers match the finish of your iPhone. You can keep it on all the time, even when you’re charging wirelessly.